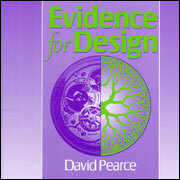 Author: David Pearce, paper back, 32 pages. 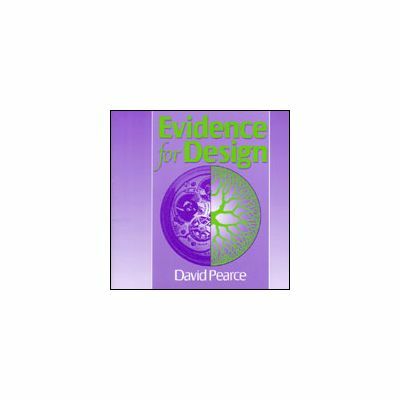 In a short, easy to read booklet, the author challenges the widespread assumption that evolution is a proven fact, and provides some compelling evidence from the natural world for believing in the existance of a Creator. He concludes: "The Bible is not a collection of fables. It is the only record God has given us of His great work ..."